KleenGuard Personal Protective Equipment (PPE) enables rather than inhibits – allowing for maximum productivity and safety for you and your employees. 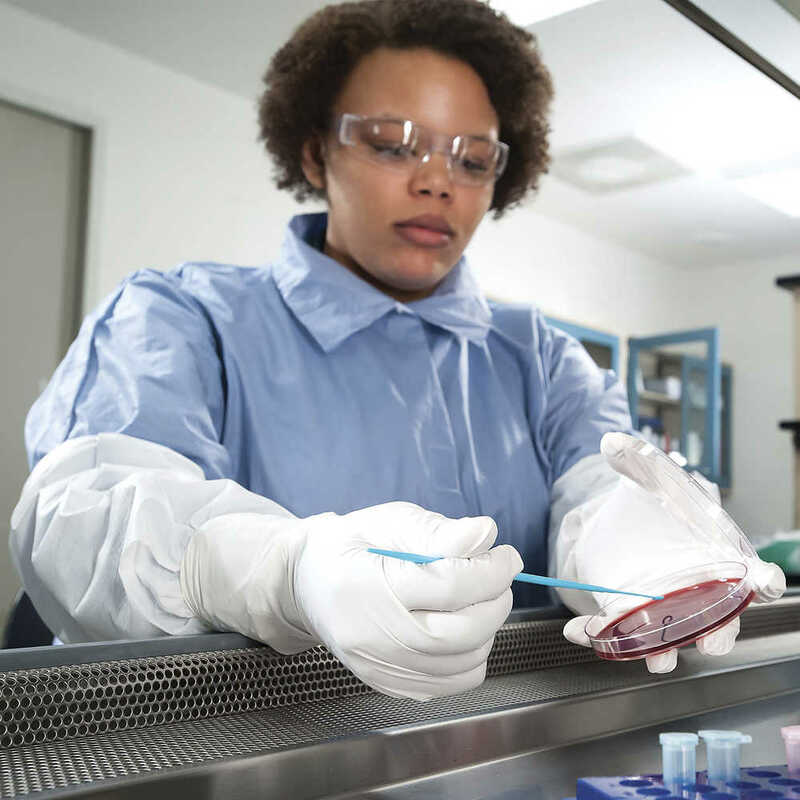 When you have a sensitive job to tackle, the Kleenguard Chemical Resistant Lab Coats (A60 Bloodborne Pathogen & Chemical Splash Protection) are a great solution. 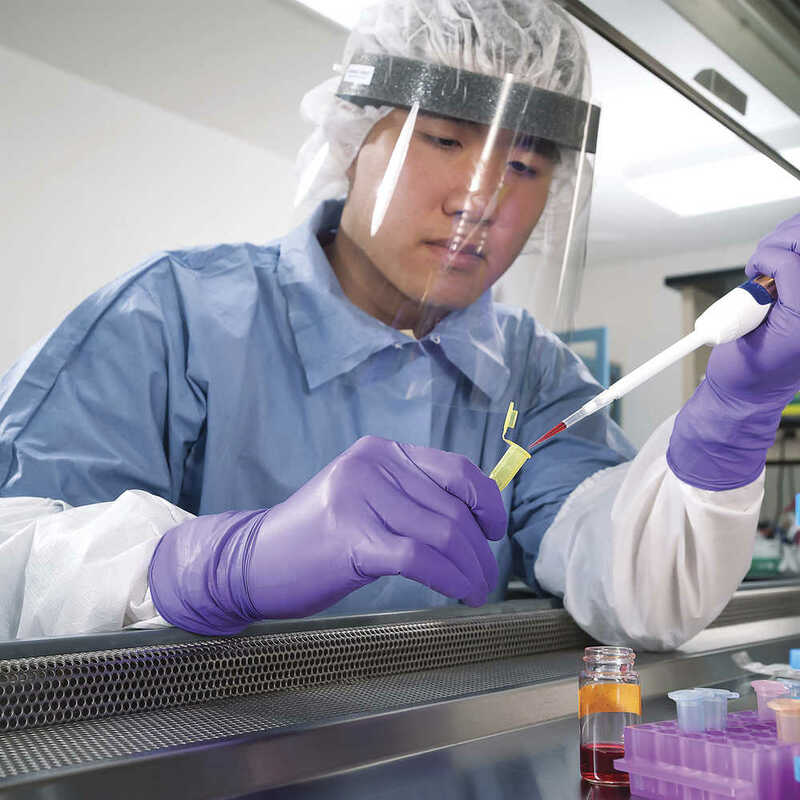 They are designed to protect the wearer, as they pass the ASTM F1670/F1671 test for penetration of blood, body fluids and bloodborne pathogens, and they provide protection against some chemicals (chemical protection suit). This model features snap closures in the front, one front chest pocket and one hip pocket. 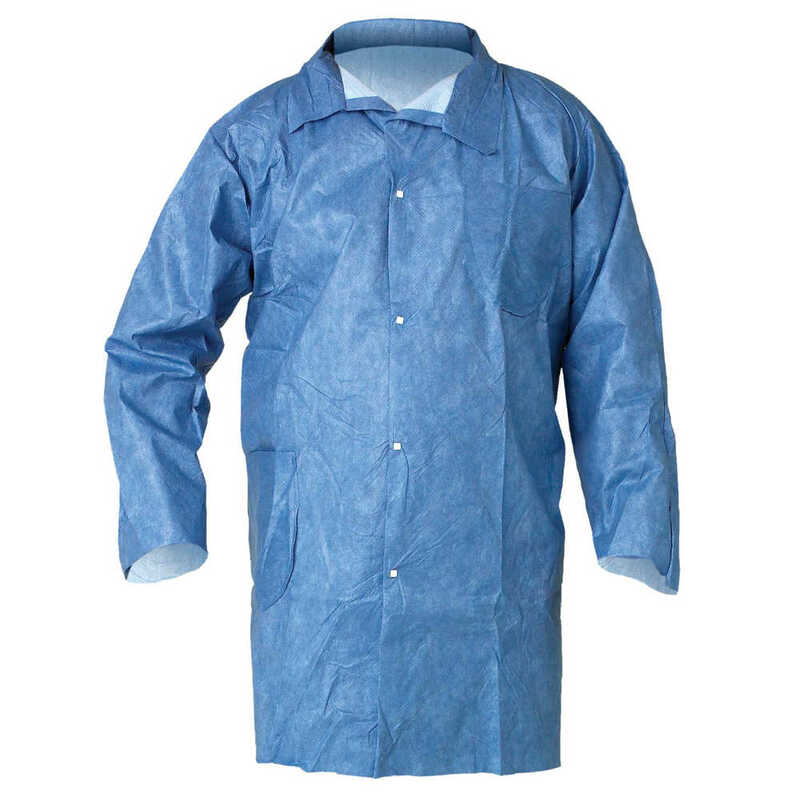 The Kleenguard A60 PPE are a popular solution for activities including working in a crime lab, crime scene cleanup, forensic uses, embalming, research and emergency medical response. Making the right Personal Protection choice is difficult. Perform with distinction with KleenGuard Personal Protective Equipment (PPE).